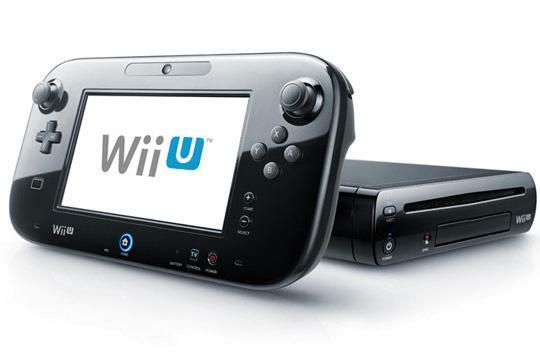 An EEDAR analyst, Jesse Divnich, has told NowGamer that he expects Nintendo to release the details of the Wii U price in September. I would expect Nintendo to make some form of an official announcement in September, likely around (but not at) the Tokyo Game Show. Nintendo have been very silent about the price of the Wii U but recently Reggie Fils-Aime mentioned that consumers would be “pleasantly surprised” and that the Wii U price would represent “great value”. I can see the price and release date announced in a special Nintendo Direct around September, not too soon, not too late. This will certainly happen at Nintendo’s Wii U press event in NYC on September 13th.